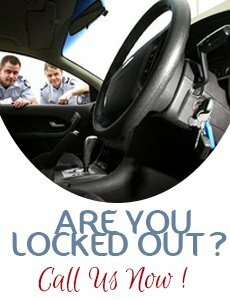 Fort Worth Locksmith Service understands how crucial it is for you to keep your business secure. 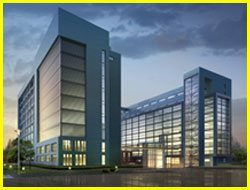 With our highly trained professional commercial locksmiths in charge of your enterprise security, you can rest assured of the best quality services at affordable prices. 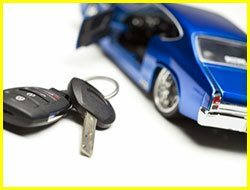 No matter what kind of commercial locksmith service you require, Fort Worth Locksmith Service has efficient technicians on board who can provide it. Whether it is lost office keys or installing high security locks or safe combination resets or just a quick door unlock, there is hardly a thing outside the purview of the skills of our technicians. 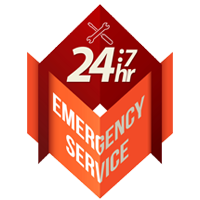 Fort Worth Locksmith Service offers 24/7 locksmith services which means you never need to feel helpless no matter what time you are stuck with a lock and key issue. 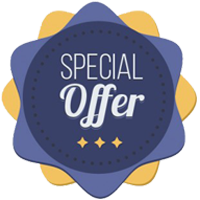 In the past ten years of our existence, we have offered our high quality services to several schools, office buildings, retail shops, apartment complexes, hospitals, government offices, restaurants and small businesses in and around Fort Worth, TX. 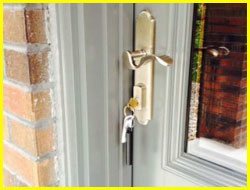 No matter what type of business you own and what its locksmith requirements are, Fort Worth Locksmith Service is the best choice for all your lock and key requirements. Commercial lockouts - It can be frustrating to experience a lockout during your working hours where every hour lost has an impact on your production. 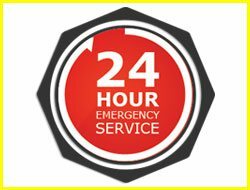 When faced with such stressful situations, all you need to do is call us; our technicians will arrive at your location within few minutes and let you inside. 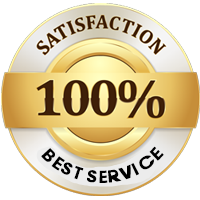 Our fast response and quick resolution of your issue will ensure that you do not have to remain stranded for long and can get back to work again in a short time. Locks repair & change – Repairing and updating your locks at regular intervals is key to maintaining security. We stock a wide array of the latest security systems to ensure advanced protection to your property. We also offer repair and rekeying services that ensure that your older locks keep functioning as efficiently as new ones. Installing master key set-up - A master key system provides access to employees to certain areas while restricting them from some other places. It is also a great way to get rid of a bulky set of keys and replace them all with one key - the master key - that opens all locks. At Fort Worth Locksmith Service, we are equipped with mobile locksmith vans; our technicians arrive in their own mobile units that are stocked with parts, tools and locking systems to offer the services that you need. Our lock technicians are continuously updated on the latest advancements in security solutions; this enables them to offer the best quality customer service. 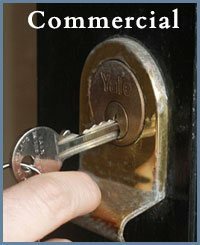 If you own a business and are looking for a competent commercial locks service in Fort Worth, TX area, Fort Worth Locksmith Service is the best bet. Call us at 972-810-6791 to know how our services can enhance your commercial security and convenience.